Would You Have The Guts To Perform This Jaw-Dropping UTV Back Flip? 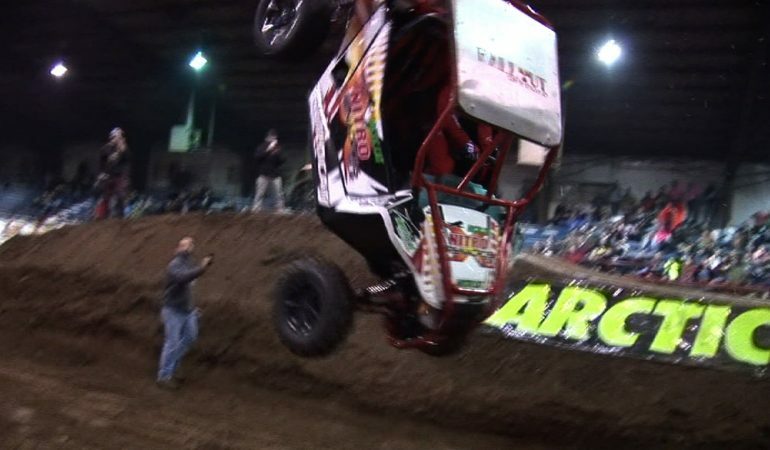 Performing a perfect back flip is not an easy task, even when you drive a motorcycle, let alone a four-wheel UTV. These guys though they got all figured out, but it seems like they miss calculated something, as the landing didn’t quite go according to plan. Not only did the vehicle lost a tire, but it rolled over, and the driver seemed to be dazzled. Who wouldn’t be after taking such a hit! Click on the video to see how this went down. 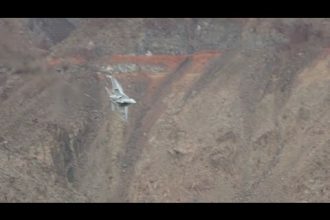 Incredible Surprise F-18 Fighter Jets Flight Test At Death Valley!